Home General Three out of four isn’t bad. Three out of four isn’t bad. As some of you will perhaps have seen on my other recent post on Andy Beck Artist the year didn’t get off to a good start for me and consequently my heart wasn’t into going out walking or getting some new images. 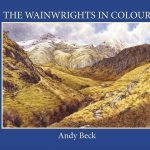 Thankfully I am now back on track and even though I am exceptionally busy trying to get the Wainwrights in Colour book completed and to the publishers I now feel in a better place to get out and capture the landscapes that I visit so watch this space. However, I did have a bit of good news to lift my spirits recently. 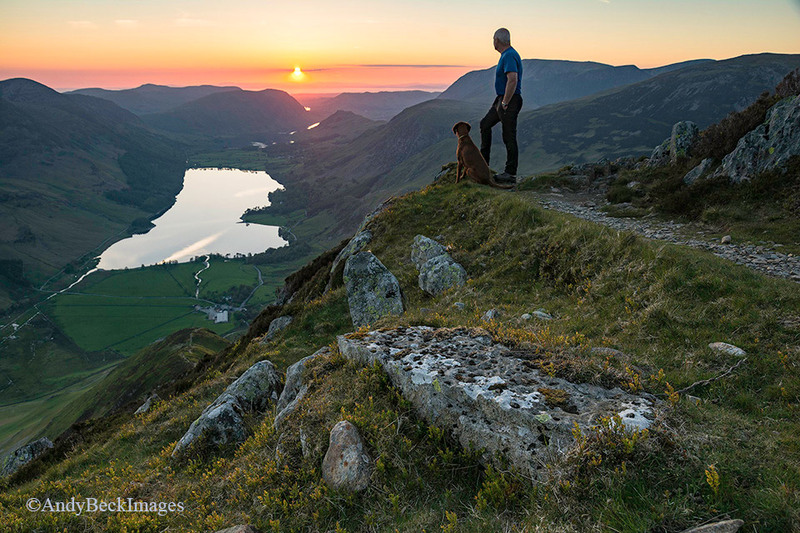 Every year I enjoy submitting some of my photographs to the Wainwright Society annual photographic competition, and so just before the deadline at the end of January I sent off 4 of what I considered to be my best images of 2015. I am not really one for submitting to such competitions especially nowadays when many seem to be won by a voting system where the numbers of friends on social media can sway the result more than the quality of the photograph. 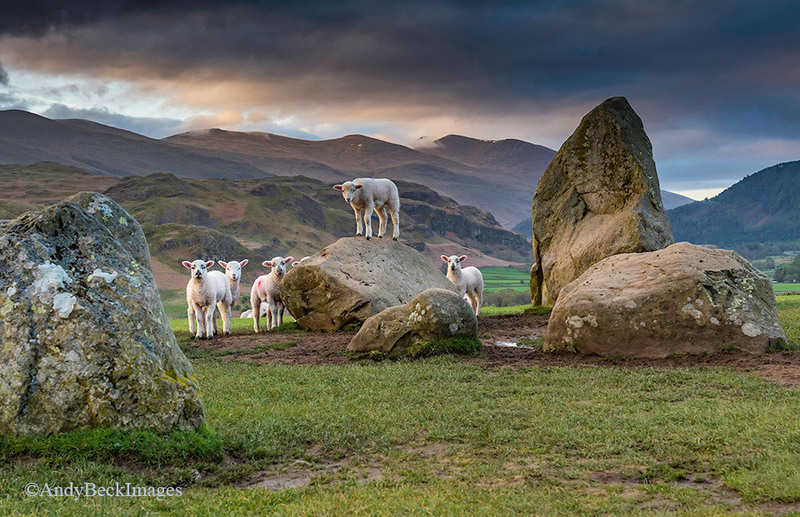 The Wainwright Society do things in a more traditional way, the submitted photographs are presented anonymously to the judge who considers the work on their merit alone so it is a method that I much prefer. This year there were two classes, Open and Themed “On reaching the summit” so I sent forward 2 images in each category. Last week the results came through and even though I didn’t win either class I was lucky enough to get runner up in both and a Highly Commended in the Open class. If you have been following my posts on here or on my Facebook page you will perhaps recognise the shots but I thought I would share them here in this post. The competition judge, Derry Brabbs is good enough to explain his considerations in comments which I have included. Indulge me. So from four entries I ended up with 3 results which of course I am rather pleased with. The Overall winning shot in the competition was a superb atmospheric image of a frosty summit of the fell Sallows by Niels Rasmussen, well done Neils. I am not sure I will ever get to win the competition but it is just a bit of fun, even better to be placed. Followers of this website will know that currently I have no separate setup for prints of my photographs to be ordered and this is a feature which will come online once I get the Wainwrights in Colour completed. In the meantime I do supply prints by request via email at: info@andybeckimages.co.uk. Love your photographs which thoroughly deserved success in the competition. I’m sorry to read that your Mum passed away and you will need time to get back on track. 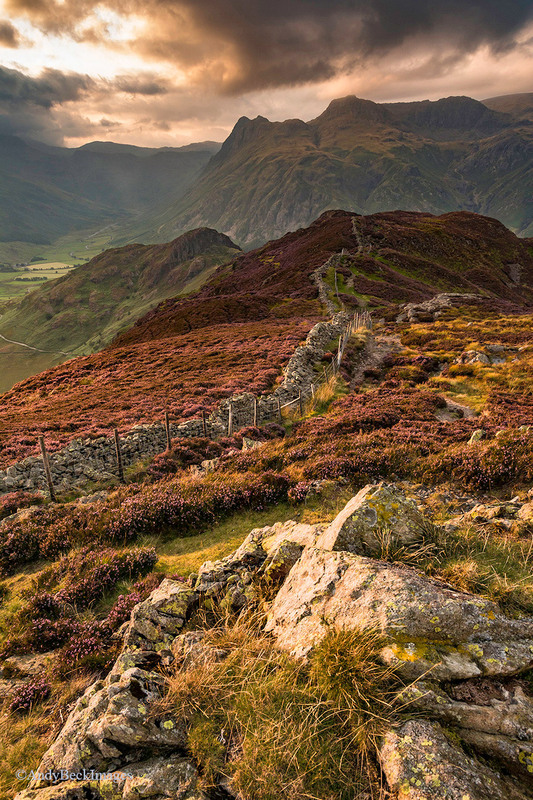 We can all wait a little longer for Wainwrights in Colour. Thank you Diane for your kind comments. All back on track now, catching up.